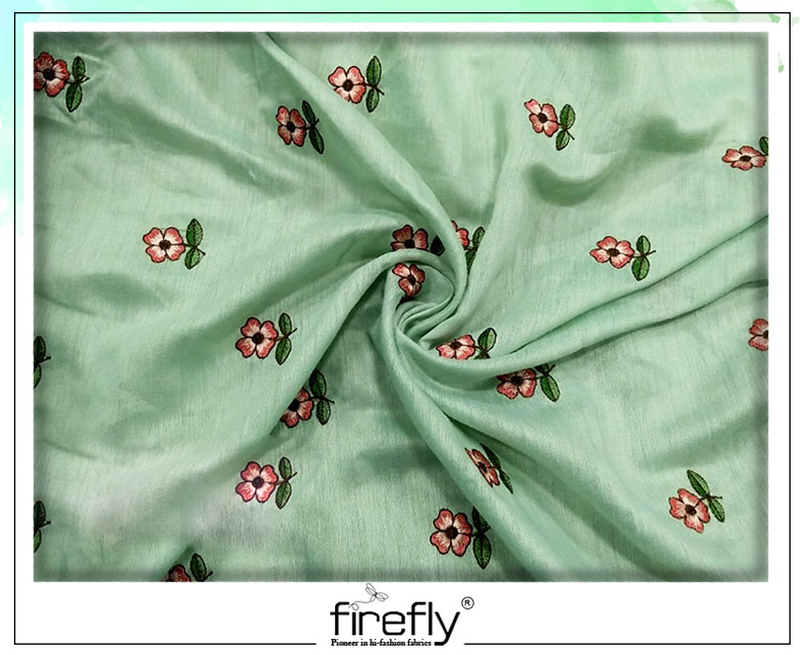 This is a super soft plain-coloured fabric. 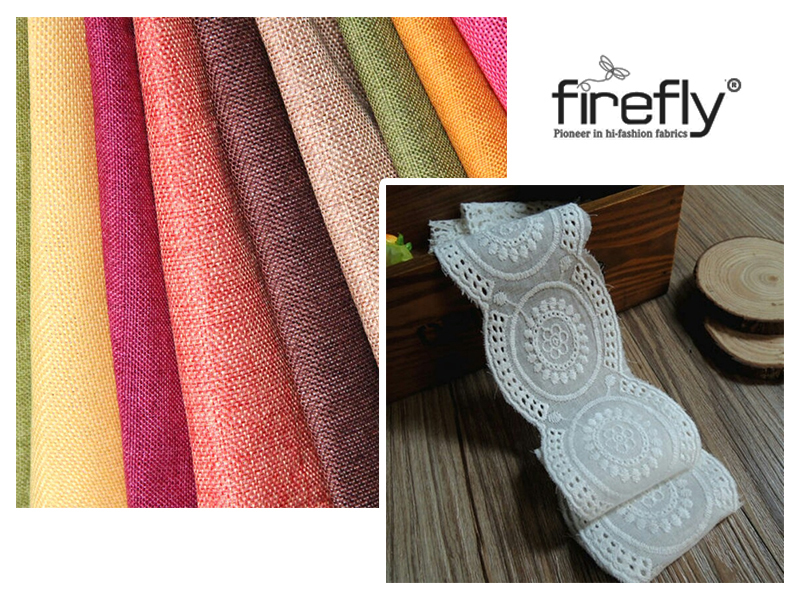 Mainly used for making inner garments as this fabric traps perspiration and odour. 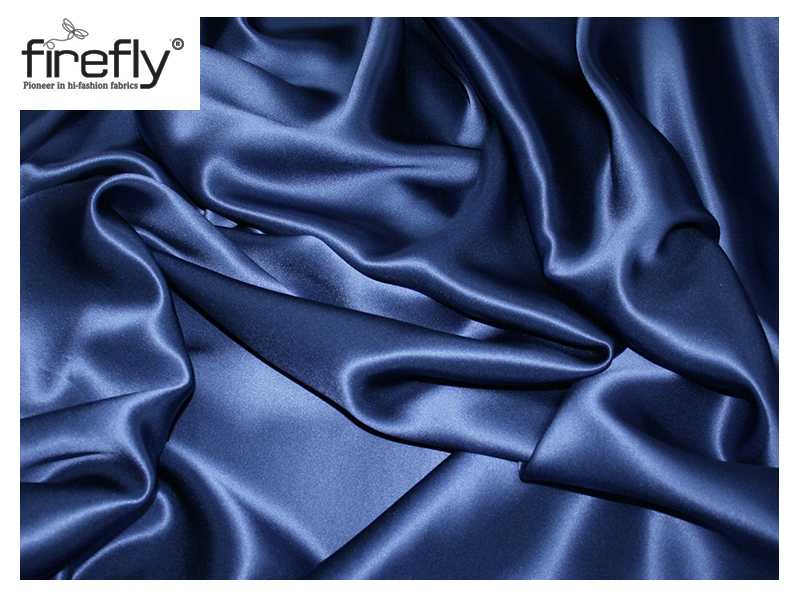 This modal cotton fabric looks smooth lustrous finish and resists creasing. Single-coloured varieties look quite comfortable yet classy. Needs to be ironed under medium or high heat.